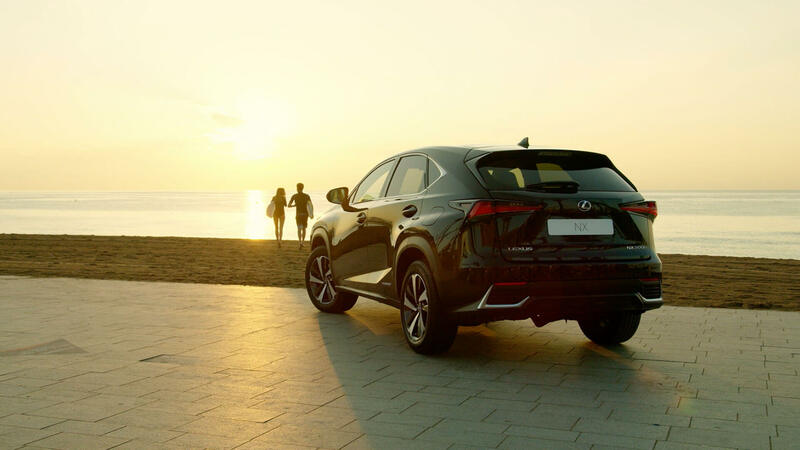 LEXUS UNVEILED THE UPDATED NX AND CT MODELS AT LAST YEAR’S FRANKFURT MOTOR SHOW. POWERFUL DESIGNS. SPORTIER INTERIORS. SMARTER SAFETY SYSTEMS. EXPLORE THE IMPROVED NX AND CT. The refreshed Lexus NX and Lexus CT were unveiled at last year's Frankfurt Motor Show. Both the design and technology have been improved, building on the models’ strengths, to give you a more thrilling drive.